Magento Pricing 2019 | How Much Does Magento Cost? When exploring Magento pricing and finding out how much a store will cost you will notice that there are two very distinct price structures, Magneto community and Magento enterprise. When evaluating costs, you need to take in to consideration that every eCommerce shop build is different so not one price will be the same, our pricing team can give approximate ball-park prices if required prior to providing a detailed formal quotation or you can see our guide plans below. When our experts create our Magento pricing plans for our clients we try to detail as much information in relation to the costs involved when building an eCommerce store as possible, however having a store built using Magento is a different process to basic eCommerce store builds and far more bespoke to each business’s requirements. So, the pricing plans you will see on this page are more of a guide, however once we learn of your business model we will be able to provide a fixed tailored price to suit your online shop needs. We provide prices to suit every type of retailer’s needs! 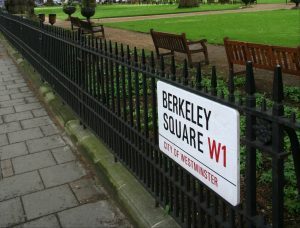 Purchasing a domain name – the cost of these are generally very affordable and prices start from as little as £15 per year for the.co.uk version or from around £22 for a .com, other domain names do vary. Hosting fees and costs – when using Magento, hosting tends to cost more compared to other ecommerce platforms and this is due to the fact that Magento uses a lot more system resources than a basic store. Our hosting costs start from £40 per month. Cost for Magento licences – The price for each version varies, community is free, and the enterprise edition is based on revenue. For more information please see the table below. Costs for extensions – You can download many extensions for free but some you will need to buy, so you may need to consider this as well. Support and maintenance prices – All Magento stores will usually need some sort of help or support going forwards, from small ad-hoc tasks to massive site updates and extension installs. This also needs to be taken into consideration when looking in to Magento website design costs and pricing going forward. All of the CE features plus..
How much does Magento community cost? This open source software is actually owned by eBay, but the community version is still very much working on an open source basis. As you will know open source means that the software does not cost anything to download for any community editions websites. The community subscription does not charge for an annual licence fee however, the platform does need to be built by experienced and qualified developers, this is because you need a designer who can not only create the structure and design but also integrate certain extensions and configure them to get your Magento store working as it should, this is where the main costs are involved. With this member version you will find a large range of free or paid for extensions and themes available to enhance the look and improve the functionality of your site. 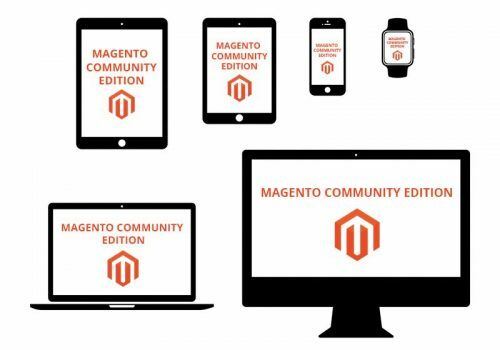 Our Magento pricing team will be able to advise you on the best extensions and responsive themes to suit your online business. If you work with a respectable web designer like Prestige our team can help to make the most out of your store using this edition whilst keeping the costs down and within budget. 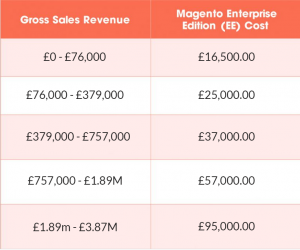 How much does Magento enterprise cost? Prices for this exclusive edition range immensely but our own design and development prices start from approx. £10,000 and can rise up to £25,000 plus. This all depends on your website’s requirements. 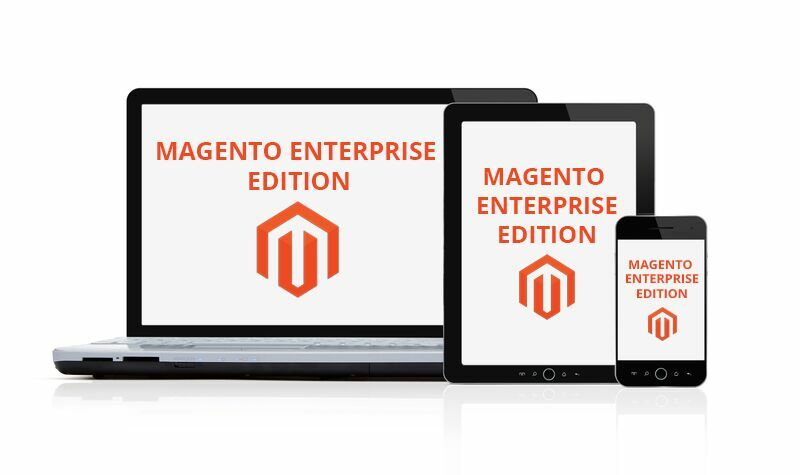 The Magento enterprise edition has all of the main features of the community edition but also some far more evolved and complex functionality. This edition has been primarily created for online stores that are adding and selling large numbers of products and for businesses who make most of their revenue through selling online. One major feature of this edition is the customisation it offers, it allows online stores to be a lot different than any other store in your particular industry. It has far more involved features available that include innovative marketing and SEO tools, full site caching, security checks on a regular basis and most importantly support that is easily accessible at all times. It is preferred for businesses who are very serious about selling online! This is why you will find Magento enterprise costs far more than the community version, but as the old saying goes you get what you pay for and if you are wanting to take your store to the next level, you have to take into consideration that it will cost you far more. You also have to allow for the cost of an annual licence and the this is charged based on your revenue, so if you fall into the higher revenue band you will pay more in licence fees than lower revenue bands. Did you know that in 2018 Magento Commerce has been named a leader for digital commerce for software, usability and pricing structure by Gartner Magic Quadrant. Can you tell me how much the exact annual license fees are? Here is the latest list of prices per revenue for the enterprise edition license charges. I am trying to reduce my costs as I have a small budget, do I really need to hire and pay for a Magento developer to build my store? 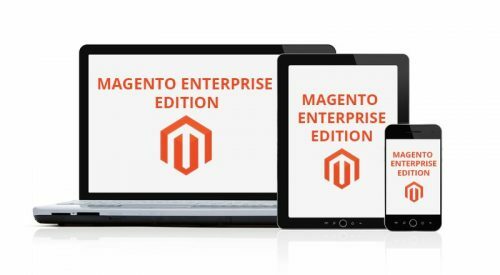 Hiring a professional to build your Magento store will in fact help you reduce costs and save you time, this software in particular was not created for anyone to be able to build a website and only a skilled developer has the capabilities to create an amazing, stable store. If you have a smaller budget and costs are tight have a chat with us and we will work with you to ensure we keep to your budget whilst making a website suitable for your products or service. Get a free quotation from Prestige today! Have a chat about our Magento pricing with a friendly member of staff, we want to help online companies make the most out of there web stores regardless of price and no matter how big or small your business is our team are here to assist as best we can!